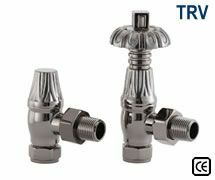 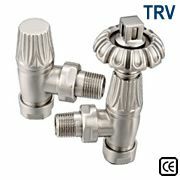 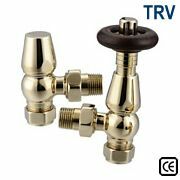 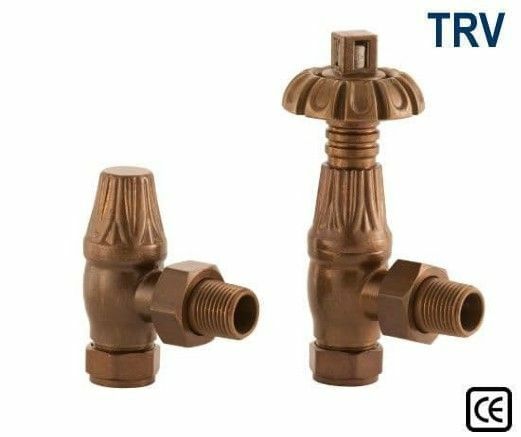 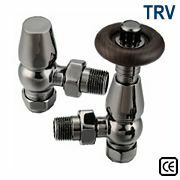 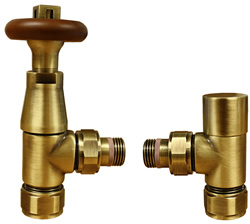 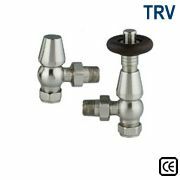 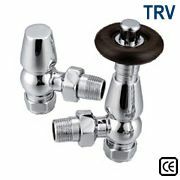 Thermostatic Valves, which are sometimes referred to as TRVs, are self-regulating valves containing a regulator plug, which expands or contracts with the surrounding temperature. 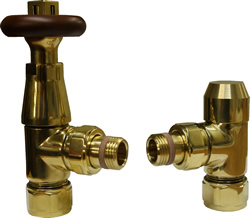 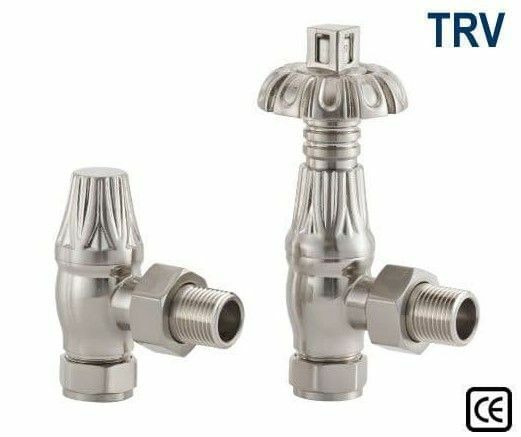 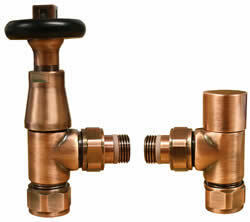 This plug is connected to a pin which in turn is connected to the valve, regulating the temperature of the water that flows through the valves. 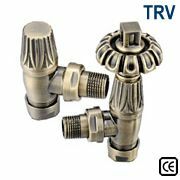 The valve gradually closes as the temperature of the surrounding area increases, limiting the amount of hot water entering the radiator. 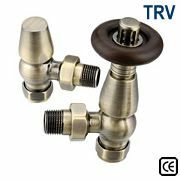 The replacement of a manual heating control with a Thermostatic Radiator Valve has been estimated to save at least 280 kilograms of CO2 per year. 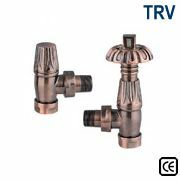 They are also considerably cost-efficient, using heat only when needed, and can reduce heating bills by up to 17% a year. 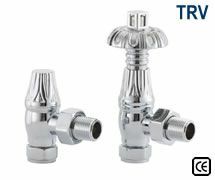 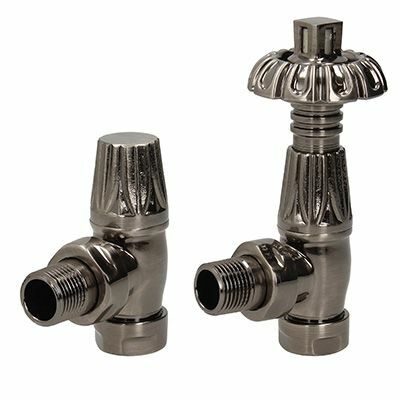 Our Thermostatic Radiator valves are available in a range of traditional finishes and have either a 5 year, 7 year or 10 year guarantee.